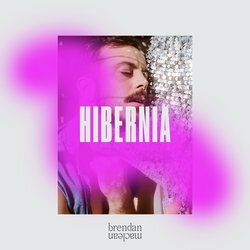 Hibernia is the first taste of Brendan Maclean's debut record, to be released February 2019. Hibernia is a cracking rock-pop track and Maclean's first single in two years. Inspired by the venue Hibernian House in Sydney, Hibernia is Maclean’s most compelling track to date. Produced by Sarah Belkner (But You Are, But It Has) it showcases Brendan’s idiosyncratic pop lyricism over tight guitar hooks over a disco bassline provided by Donny Bennet.